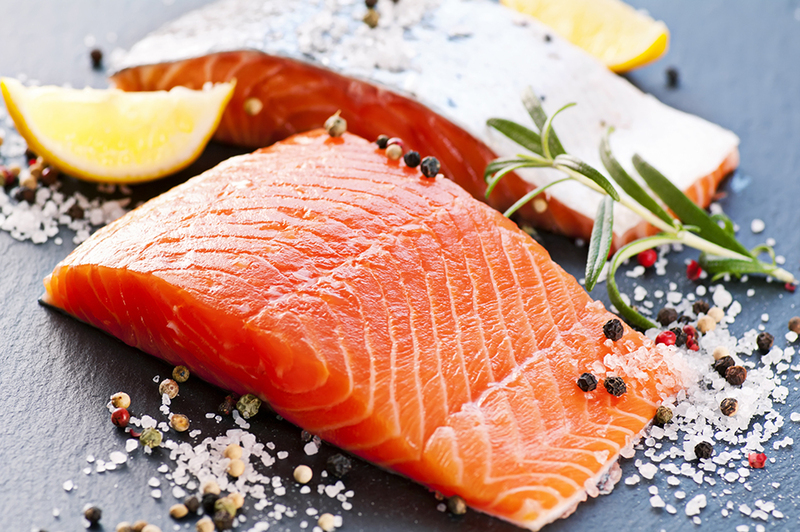 We are specialized in salmon from Norway where we are linked to a producer who has the necessary quality certifications and conforms to the specifications of our customers, especially our industrial customers. We sell nets, loose pads or packed in chainpack, with skin or without skin. We are also able to offer bits and pieces and scrape meat. We can tailor to the needs of industrial transformers by manufacturing non-standard products. Finally, we also import Pacific salmon, dumped, from Russia (Sockeye, chums, cohoes, and pink). 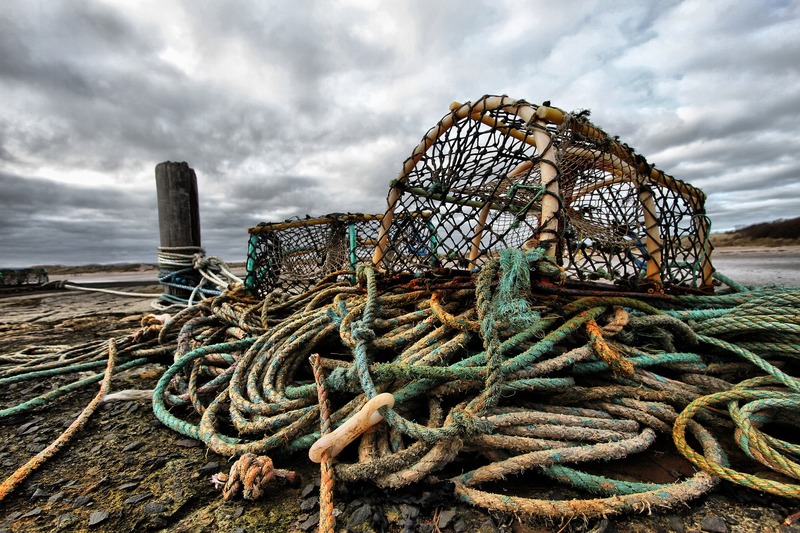 We mainly work on the Atlantic cod (gadus morhua) market, mainly MSC, in the form of nets with skin or without skin, but also back, paving stones, as well as pulp and pieces for industry . When we supply our customers in mass retail, we offer presentations in illustrated bags or in a chainpack. 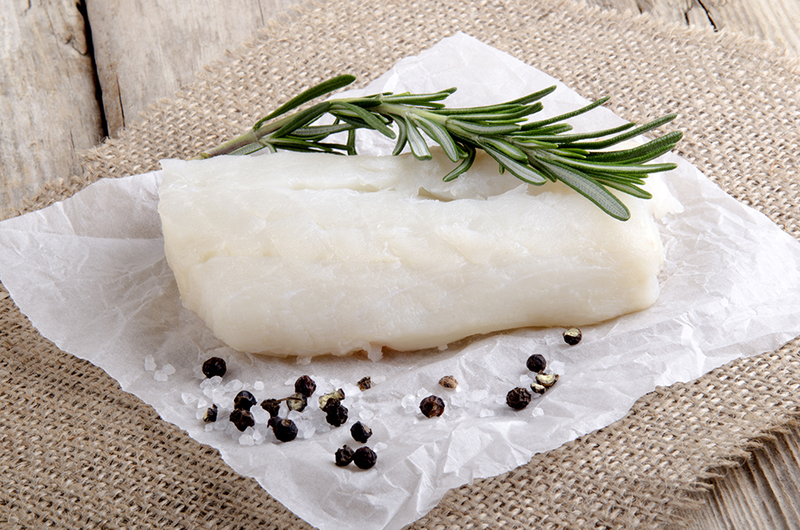 We can also meet the demands of Baltic cod fillets carefully selected to meet the quality requirements of our customers. 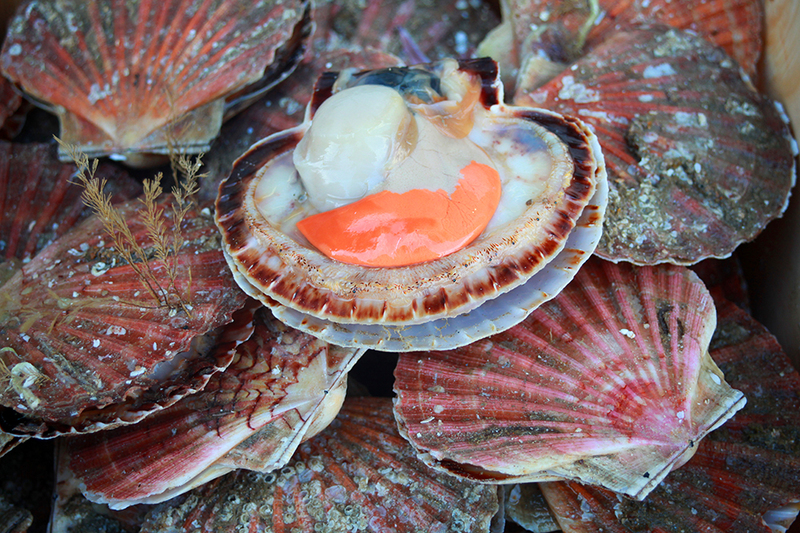 We have a long experience in the exploitation of scallops because we have, since 1997, a partnership in Peru where we produce scallops meat roe and roe off. Moreover, regarding the roe off scallops, we have an agreement with Russian freezer boats concerning scallops of the Kuril Islands, but also with American boats. Our customers in scallops are not limited to the GMS, we handle regulary with processors in prepared dishes with our bay scallops ». On top of our main products already listed, we are active in the area of Vannamei shrimps from Philippines. Moreover, we have partnership with producers in USA, and we are marketing monkfish (tail, fillets), whole squids, tubes and rings, MSC (Loligo peali), skatewings and dogfish. We can also propose to our customers Hake from Peru (Merluccius Gayi).